George W. Dutcher, 75, of Toms River, formerly of East Hanover and Nutley, passed away peacefully on November 24, 2018. 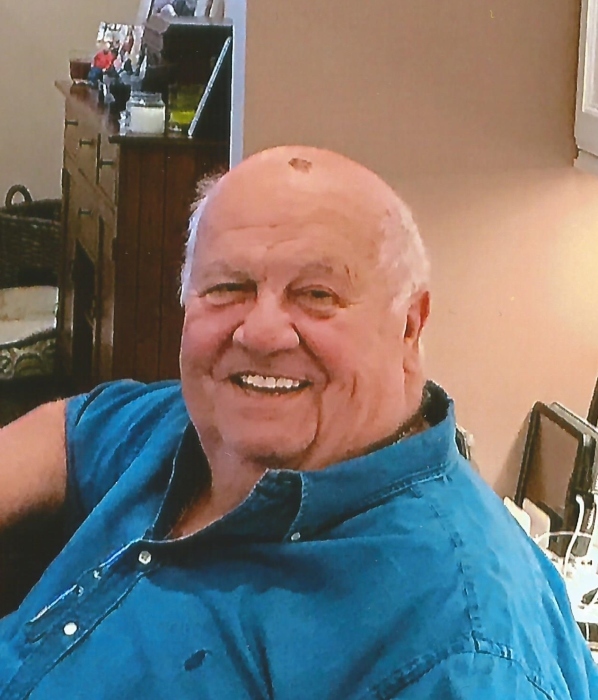 George was a US Army Veteran, former Nutley Police Officer, former Commissioner of the East Hanover Recreation Department, owner of GWD Trucking and life member of the East Hanover Rotary Club. Beloved husband of 49 years to Mary Ann (Marone) Dutcher. Devoted father of Michael, Michele, George, his wife Olivia, David and his wife Danyel. Loving grandfather of Allison, Morgan, Dominick, Sophie and Dylan, Olivia and Carley, Bobby, Jackie, Mallory and DJ. Dear brother of Robert. Visitation at the Leonardis Memorial Home 210 Ridgedale Ave. Florham Park on Thursday from 3-8pm. Funeral on Friday assembling at 10am followed by a mass at St. Rose of Lima Church in East Hanover at 11am.